The members of a Dutch band have taken a unique approach to preventing Brexit — by communicating their feelings through song. 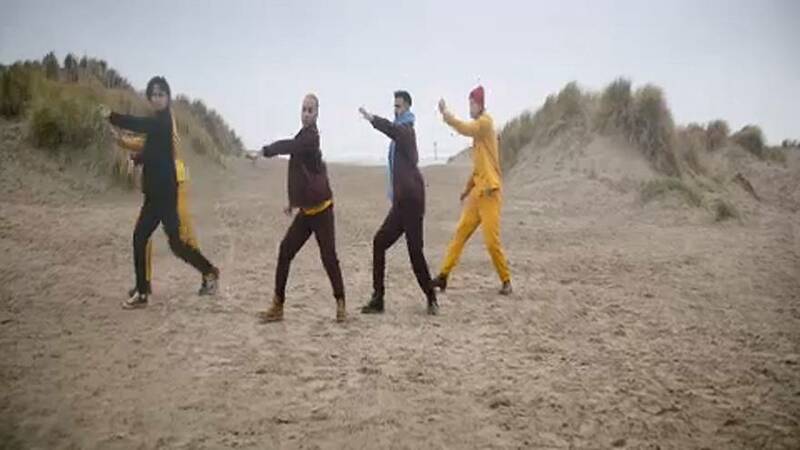 The Breunion Boys, best known for their tune "Britain Come Back", have made a name for themselves on both the political and entertainment scenes. The group produces anti-Brexit singles, driven by their love for the UK and their hope that it will not leave the EU on March 29.